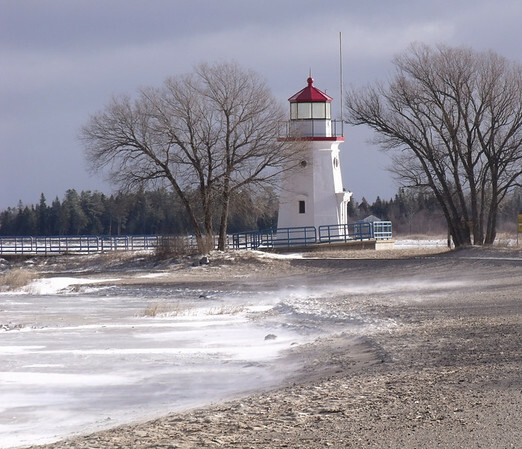 Submitted By: JoAnn Wilkinson From: Onaway Description: Cheboygan Crib Light on Lake Huron. Cold freezing Wind and blowing Snow. December 7, 2010.